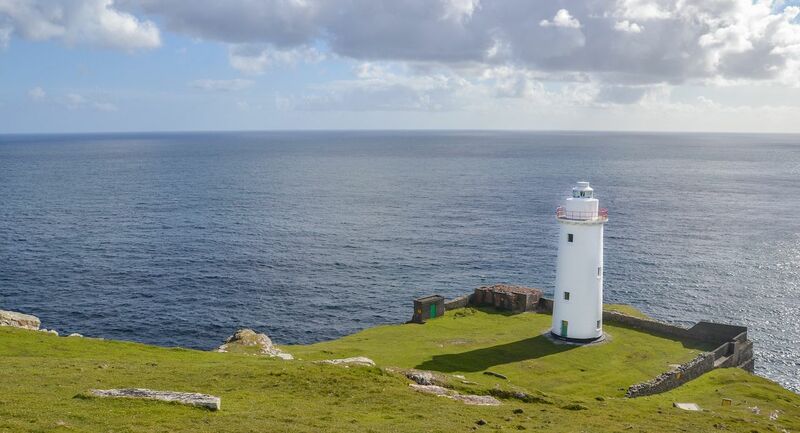 The Southern Peninsulas of the Wild Atlantic Way in Ireland are an incredible road trip by way of both land and sea — unscathed nature, incredible wildlife, villages, islands, and historical ruins dating back to the Bronze Age. From hiking, surfing, and kayaking to sampling the local food and whiskey, as well as whale watching, there’s something here for everyone. Here are 12 things not to miss on a road trip around the Southern Peninsulas of the Wild Atlantic Way. The sleepy island of Inchydoney is known to have some of the best surfing in Ireland. Previously accessible only by boat, Inchydoney is now connected to the mainland by two causeways. 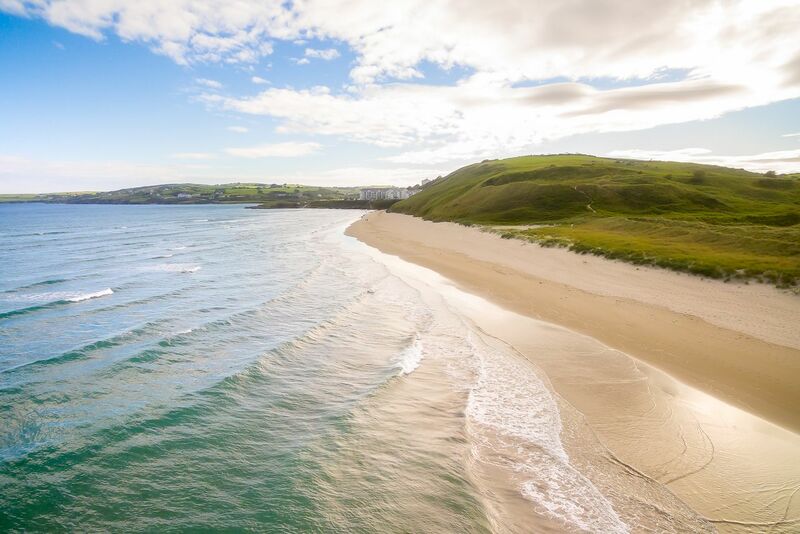 The area’s high environmental standards have garnered Inchydoney Beach the prestigious Blue Flag Beach award. The variety of surf around the island means that surfers of any experience level can enjoy the waves. There’s also beachfront hotels and resorts so that you can wake up and hit the surf first thing in the morning. 2. Whale watch off Baltimore Harbor. Sail out on a catamaran from the town of Baltimore to admire the local wildlife that thrives in the protected Irish waters. Migration paths of over 20 different species of whales and dolphins, and various species of shark, native birds, and seals can be found the along the coastline. Jagged green cliffs, abandoned lighthouses, and the ruins of military fortifications dating back to the Napoleonic era set a moody tone and are a great backdrop for budding photographers. 3. Walk around Sherkin Island. There are about 80 islands off the mainland of Ireland, 20 of which are populated. 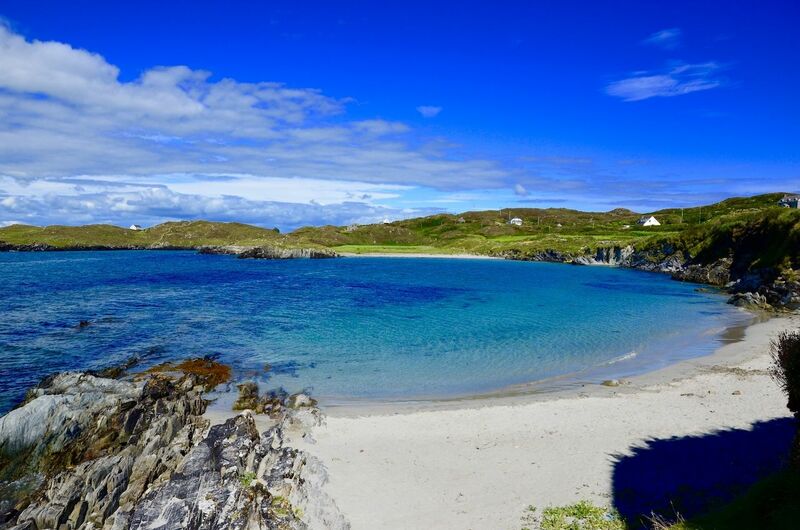 Sherkin Island is one of them, with just 133 inhabitants. It has become a haven for artists and craftsmen who need look no further than their front yard for tranquility and inspiration. 4. Check out Whiddy Island. Whiddy Island is one of the least populated islands in Ireland. Although its current population is around 20 inhabitants, that doesn’t stop them from having their very own pub overlooking the water. 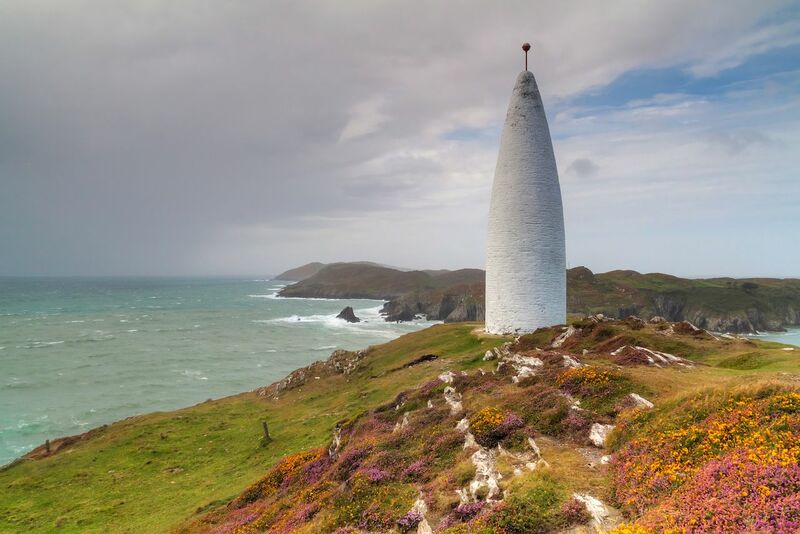 West Cork’s surrounding area regularly hosts live music and theatre events, local sports clubs and teams, and screens outdoor movies. 5. 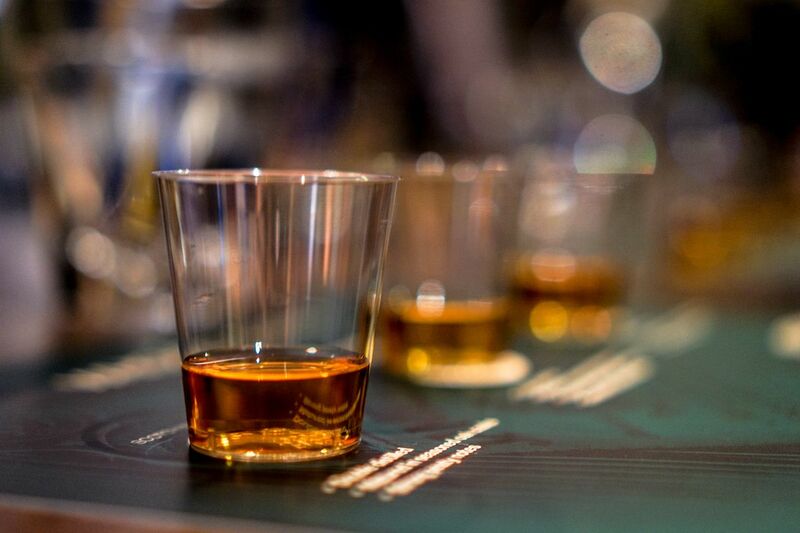 Taste authentic Irish whiskey… and its father. Sometimes called the father of whiskey, Poitin, a type of Irish moonshine, has been produced and consumed since the sixth century. Local whiskeys aren’t hard to find, so don’t forget to ask your waiter or bartender for a dram of the local firewater. Make sure to pair your whiskey with other delectable, locally-sourced produce like strawberries and cheese. 6. Kayak around Glengarriff Bay. Glengarriff Bay is perhaps one of the most astounding examples of wildlife conservation in Ireland. Take an early morning kayak ride through a thick, low hanging fog. 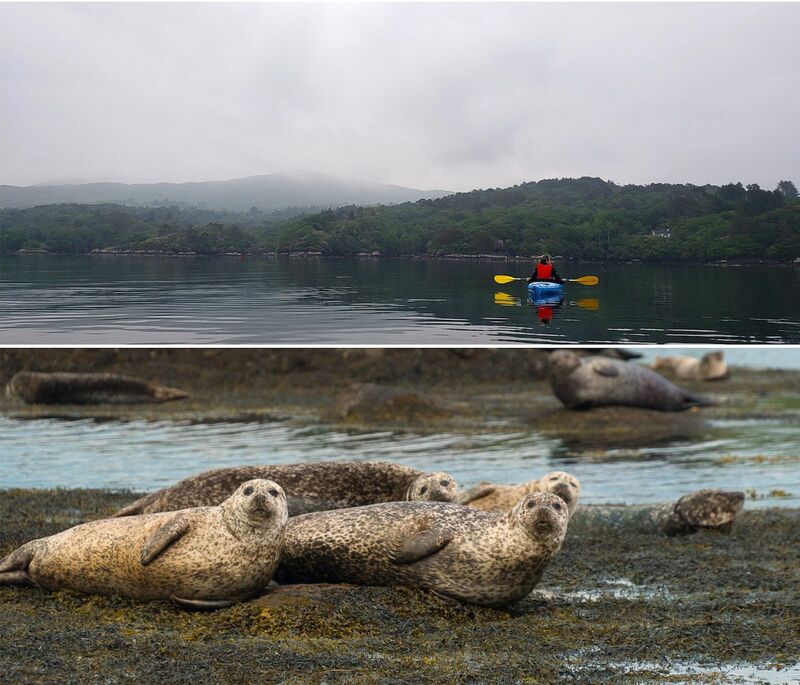 Curious seals swim up to kayakers and the bay is home to a pair of rare white-tailed eagles who have been newly reintroduced to the area. For foodies or the particularly adventurous, you can pluck some of the edible bootlace seaweed straight from the bay. 7. Bike around Bere Island. Bere Island has a population of just over 200 inhabitants. Because of the island’s “sentry-like” position over Bantry Bay, the British used it as a strategic military point during Napoleonic times. Today the island is much more peaceful and leisurely to hike or bike across. Trails will take you to breathtaking beaches, Neolithic rock tombs, and Napoleonic military fortifications. The main island village, Rerrin, rents bikes and runs guided tours. 8. Watch a falconry demonstration. 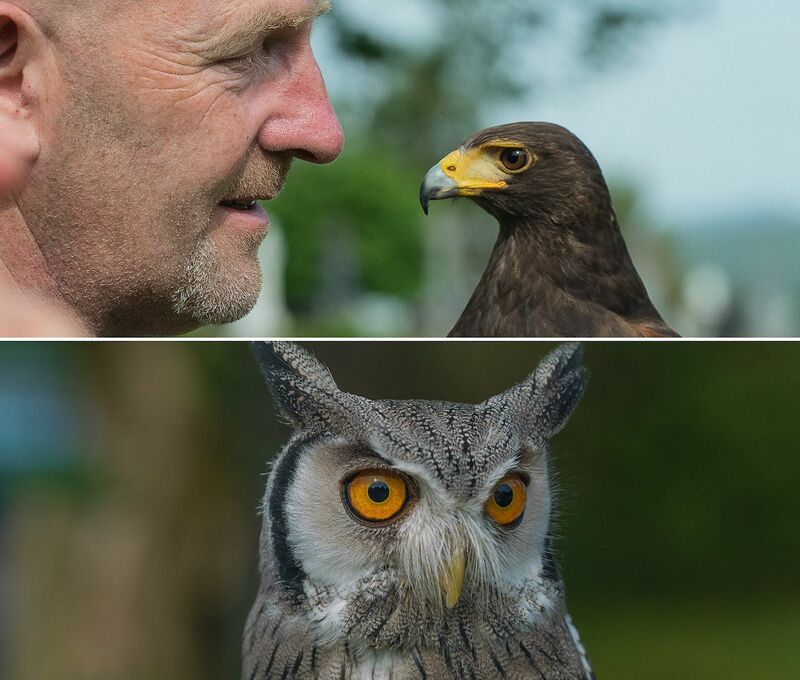 The art of falconry dates back to the 12th century in Ireland. Today the art form lives on and seeing a master falconer use the precision of his trained bird is fascinating and highly recommended. Many falconers have other birds such as owls which guests can hold on one of their arms and interact with. 9. Visit the town of Kenmare. Kenmare is a tiny village of about 2,000 people and is host to many artists, merchants, and fishermen. Take a stroll through the main streets to feel the small town vibe and charm. 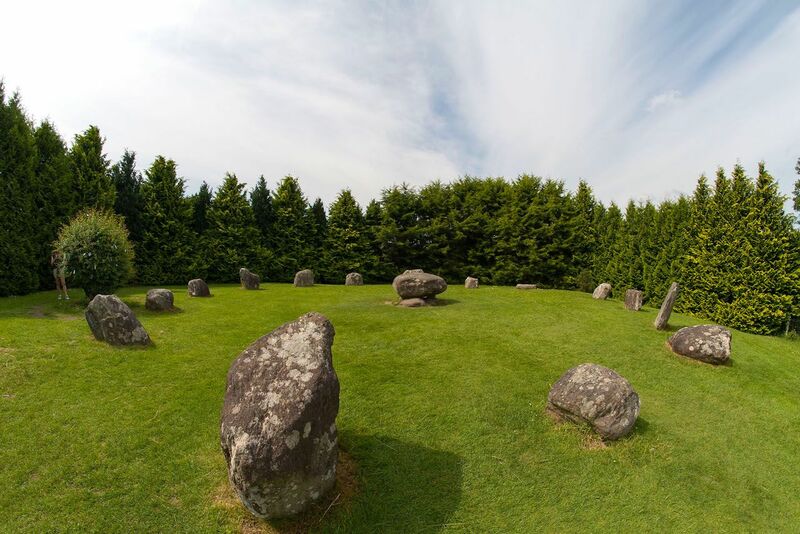 The town also has one of the largest stone circles in the southwest of Ireland. These ruins point to a civilization that inhabited these lands all the way back in the Bronze Age. 10. Hike around Moll’s Gap. 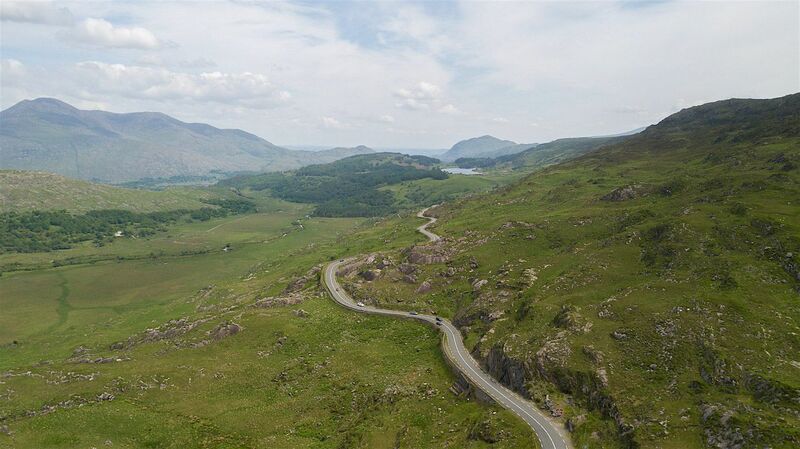 Moll’s Gap is a breathtaking stretch of land off of the N71 road that leads from Kenmare to Killarney. The area is filled with rolling green hills with jagged boulders jutting from the landscape. The grade of the hills and terrain makes for a challenging — but not unapproachable — climb for those who aren’t necessarily rock climbing enthusiasts but enjoy a good hike. 11. Get the traditional sheep farm experience. Kissane Sheep Farm lies in a valley in the heart of Moll’s Gap. 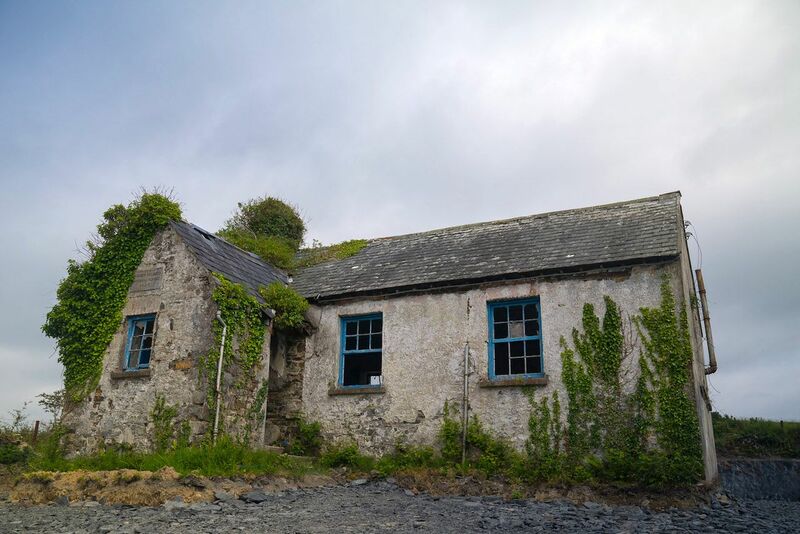 The 150 plus-year-old, family-run farm is a relic of old rural Ireland, and is a perfect example of preserving Irish tradition. 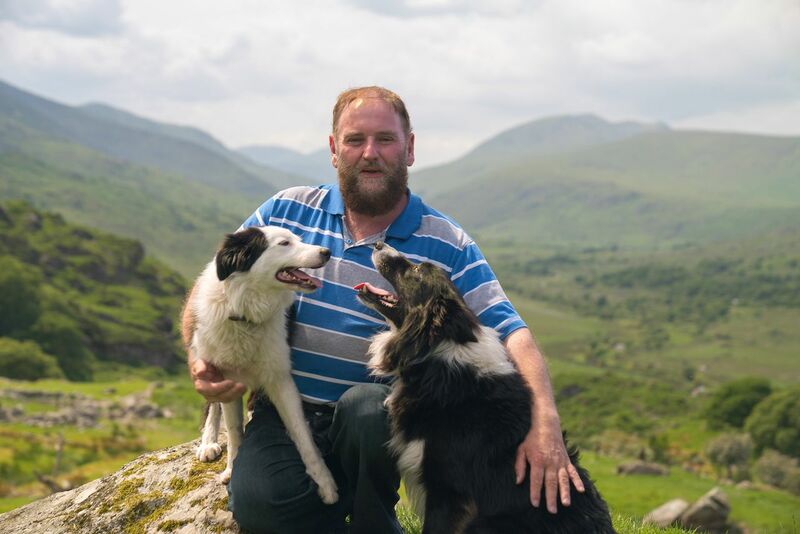 Make sure to catch the sheepdog demonstration to watch Border Collies herd the sheep through the incredible terrain. 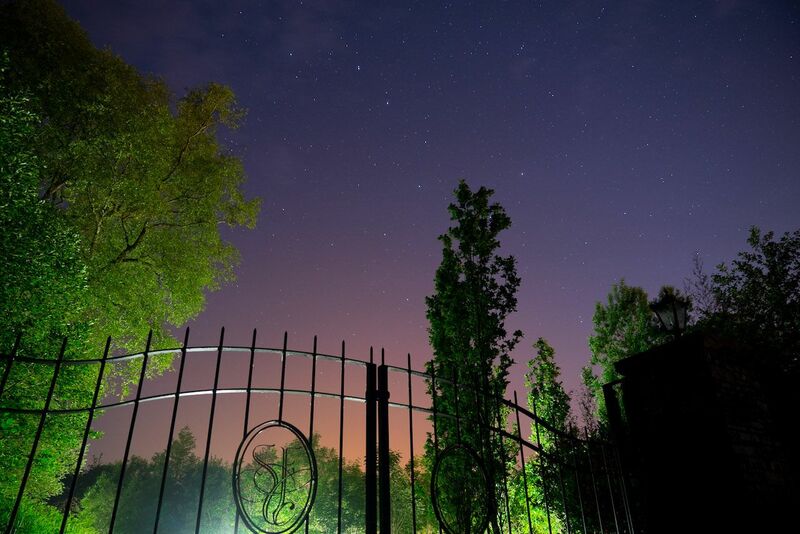 County Kerry is considered by many to be one of the best places in the world to stargaze. On a clear night, the sky is lit up by thousands of stars. Though County Kerry is the best spot, the surrounding areas of the Wild Atlantic have very low levels of light pollution, which makes stargazing easy.